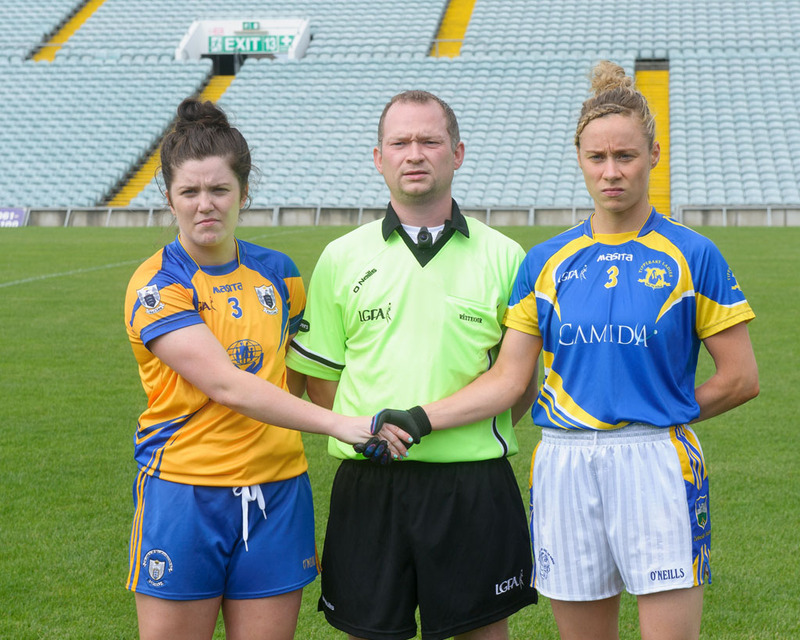 Laurie Ryan, captain of Clare, and Samantha Lambert, captain of Tipperary, with referee Garryowen McMahon before last year's Intermediate All-Ireland semi-final at The Gaelic Grounds. Photograph by John Kelly. FOR the second year in succession, Clare will face Tipperary in the Munster intermediate ladies football final. The game will take place at Mallow on Saturday at 1.15pm. It is the curtain raiser to the senior final, which sees Waterford face Kerry. “The two sides know each other very well,” Clare boss Neil Moynihan told The Clare Champion this week. “Tipperary will carry the favourites’ tag after their Division 3 league success. They are chassing the treble of league, Munster and All-Ireland titles. 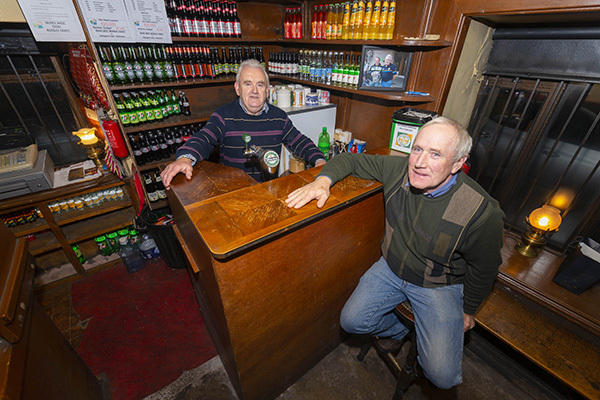 Hopefully, we can make things difficult for them,” the Galway man added. There are a number of injury concerns for the Clare side. 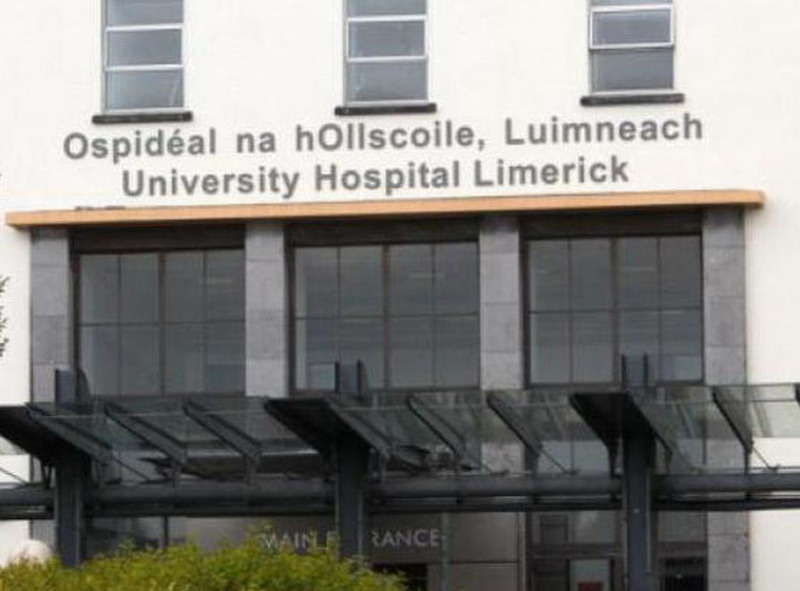 Nicole Doherty (ankle), Shauna Harvey (quad), Ailish Considine (hamstring) and Becky Mahon (ankle) are all battling to be fit, while there are also doubts about Róisín Considine, who has just returned to training and Lizzie Roche, who returned from holidays this week. “We are working from a new panel this year, as we only retained 12 of last year’s squad of 21. We are working off a very small panel of just 20 players, so numbers are a problem at times. In fairness to the girls, they have put in a big effort and they deserve to be in the final,” Moynihan said. The team is captained by Laurie Ryan from the Banner club, who will play in the defence. Other regulars expected to feature are Ciara Harvey in goal, Ellie O’Gorman, Ailish Considine, Sarah Bohannon and Grainne Nolan. In the corresponding fixture last year, Clare lost to Tipperary by three points. The sides then met in the All-Irleand semi-final and Clare reversed the tables, before suffering a heartbreaking one-point loss to Kildare in the All-Ireland final. Clare beat Limerick to qualify for Saturday’s final, where victory would see them progress to the All-Ireland semi-final. A defeat will mean involvement in the qualifiers series. Tipperary look to be the more settled and evenly-balanced side and this entitles them to the favourites’ tag but while Clare may lack experience, they will be boosted by the fact that they beat Tipperary in last year’s All-Ireland series. Clare ladies hope to turn the tables on Tipperary in the Munster intermediate final on Saturday.